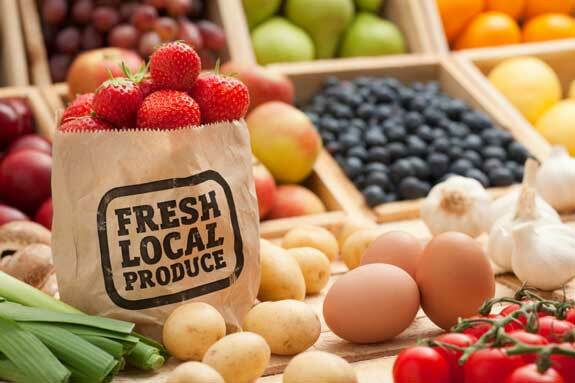 Check out these great tips for “going organic” with your food. It really isn’t more expensive to do – you become far more conscious of what you are buying – usually based on planning rather than last-minute shopping – and, as a result, waste very little, if any, food that you buy. And, that’s a win-win – for your body and your wallet!